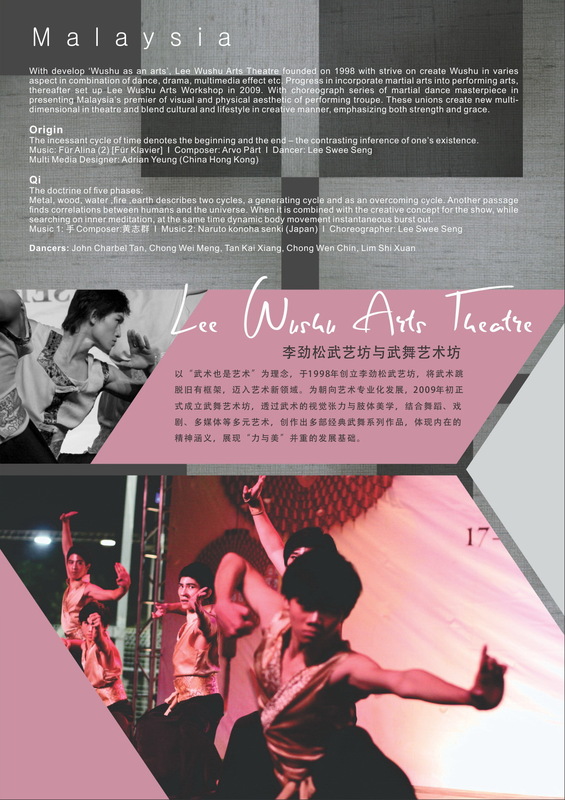 With develop ‘Wushu as an arts’, Lee Wushu Arts Theatre founded on 1998 with strive on create Wushu in varies aspect in combination of dance, drama, multimedia effect etc. 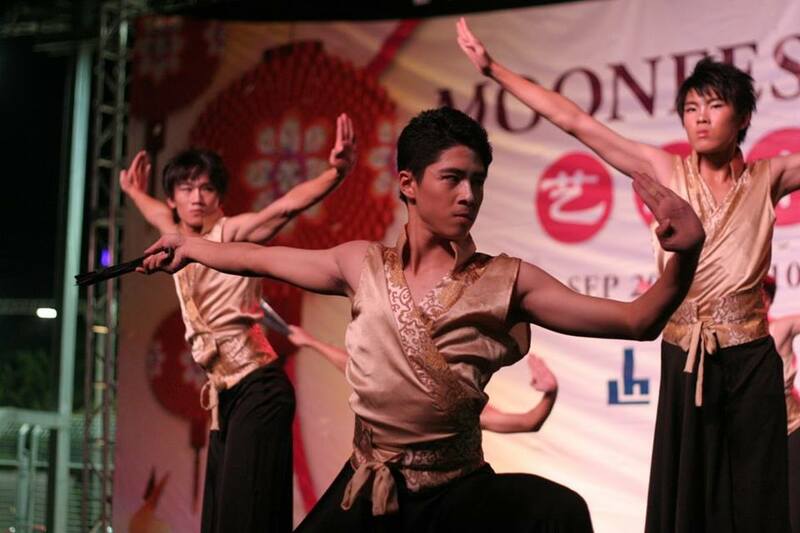 Progress in incorporate martial arts into performing arts, thereafter set up Lee Wushu Arts Workshop in 2009. With choreograph series of martial dance masterpiece in presenting Malaysia’s premier of visual and physical aesthetic of performing troupe. These unions create new multi-dimensional in theatre and blend cultural and lifestyle in creative manner, emphasizing both strength and grace.